“Intuition is the language of the soul. We’re all born aware of a profound sense of inner knowing. It’s one of the greatest gifts we possess, which keeps us connected to our higher selves, the universe, and to our divine spirit”. And yet, Nine in ten people have the wrong idea about intuition. Most of us believe that intuition is a talent. That only a privileged few possess the ability to ever fully realize their intuitive senses, and reap the rewards that come with it. In fact, it’s more than trainable. It’s a natural skill that we’re all born with. The bond between babies and moms, the high creativity of kids, much of this is credited to our natural human intuition. 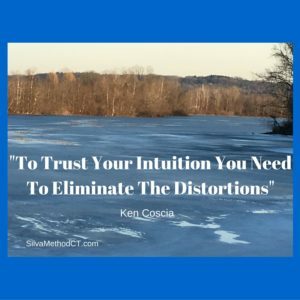 We each grow up as adults, handicapped from having our natural intuition – permanently shut! The Only Thing Standing Between You And What We At The Silva Method Call Total Intuitive Living is the Resistance within Your Mind! To Find Your Life’s Purpose and clarify your deepest innermost values. To establish a constant connection with Source Energy and gain access to wisdom. To Enhance Your Intuition and discover how to use your intuition to make important decisions, avoid danger, start a new career, improve your health, find your soul mate. And even realize your lifetime dreams…and best of all, it’s easier than you think. The Silva Intuition System helps you to use your mind to such a powerful extent that within a couple of days you are able to demonstrate Intuition and possibly influence healing in others. You actually experience for yourself unquestionable proof of your newly developed ability to access concrete, tangible information. You’ll experience a degree of accuracy that goes beyond anything you ever imagined possible. 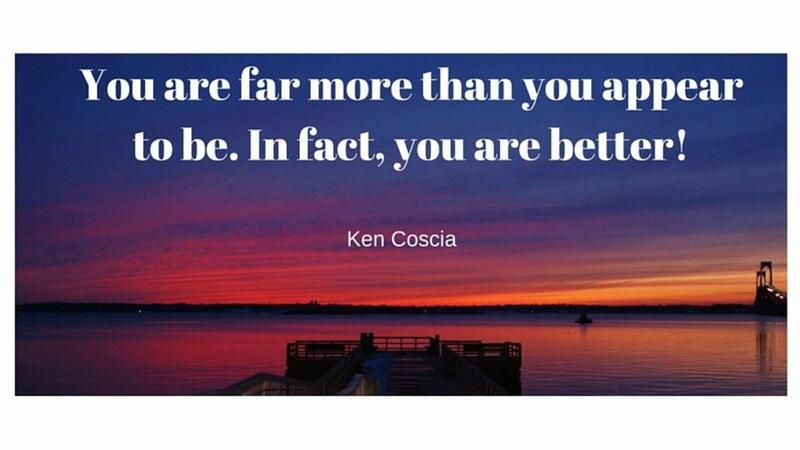 It is a life-transforming experience of changing limiting beliefs. And you do this repeatedly up to 10 times. We also teach you how to identify your mission in life and to use the power of your creative imagination, to propel you toward this goal. You are going to learn how to use your intuition accurately, reliably, and whenever you need it to help you make better decisions in all areas of your life. You will develop and experience this in the form of Psychometry and what we call Case Working. Intuition is important to you in that it can help you make better choices and decisions. The Silva Intuition System was designed to help you not just achieve what you want – but to achieve what is right for you. In the 50s, Jose Silva discovered that it was possible to train people to function at the Alpha level. He was the pioneer of the idea that the human mind had abilities beyond the five senses and that these abilities could be harnessed to improve one’s life. The self-improvement programs that emerged in the 70s, 80s, and 90s popularized this discovery. In the late ’90s Silva had another realization, which was as controversial as his suggestion in the 1950s that everyone had ESP. 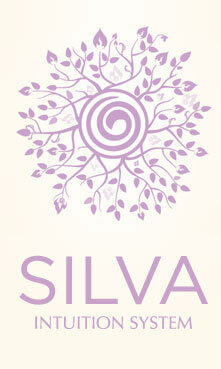 Silva recognized that everyone has a certain ‘path’ or ‘purpose’ in life. Too many people face roadblocks because they ignore their calling or aim for goals outside their life purpose. The Mind-Training programs of the 90s in short – were incomplete. To use your mind to encourage healing, or to manifest coincidences – you must first be sure that what you’re aiming for lies within your purpose. Once you learn to meditate we teach you to tap into your Intuition. You will experience undeniable evidence of your own Intuition by Day 4. This is an incredibly powerful and emotional moment for many of our graduates. You will then be trained to use distant healing to help these people accelerate their rate of recovery. (Distant healing according to many studies has been proven to be a possibility in the last decade). We guarantee you will experience this or you can get your money back. You be the judge. You will learn to use this ability to make important decisions in life. Are you in the right job? Are you with the right person? Should you make a career move? Imagine having an intuition that can always help you make the right decision and point you towards your mission in life. Imagine having an intuition that knows what lies ahead, and has the ability to lead you to success, happiness, and fulfillment. Once you discover or re-affirm your mission in life and get on the right path we will teach you powerful visualization techniques to solve any kind of problem you may face in life that keeps you from this mission. Salesmen have reported a dramatic increase in their commissions. Others have reported meeting their soul mates or being able to strengthen troubled relationships. Many more have reported being able to achieve dreams and goals with surprising ease. (Many of these stories are detailed in our testimonials section). Source Energy: Consistently and consciously align and attune to your higher states of awareness. Enjoy the experience of feeling like the universe has got your back. Program your mind to tap into higher consciousness while you sleep to bring you answers to complex problems and provide you with guidance in life. You may see this guidance as dreams, ideas that pop into your head or physical coincidences in the form of meaningful signs. Use this powerful technique to make the RIGHT decisions, 70%, 80% even95% of the time. So Act Now and reserve your seat(s) – Phone Barbara 860 674-1009. Planting The Seeds Of Purpose. Many proponents of higher consciousness, including many religions, have claimed that we are components of Universal Source Energy and one with it. We use the HoloViewing Technique to energetically attract Universal Source Energy to manifest in accordance with our solution images or better. This opens us up to receiving guidance, manifest our goals and achieve our mission and purpose in life. Finally, the secret art of Subjective Influencing has been uncovered to help you understand your purpose in today’s circumstances, and connect you to the universe to recreate a life of paradise! Imagine being so powerfully intuitive that you’ll never second-guess yourself ever again. Imagine how that affects your career – when you’re always making the right business decisions, and choosing the best partners. Imagine being able to tune in to exactly what your partner is feeling, and how that brings the two of you even closer. Imagine being able to rely on a strong “inner voice” that gives you confident ideas and answers to help you overcome any challenge. All of this isn’t just reserved for the lucky few who were blessed with good fortune. Because we believe that strong intuition is something ANYONE can develop. Using Silva tools and techniques that have been perfected over 5 decades, you too could unleash the high-level intuitive potential you were born with. Just as over 6 million Silva graduates the world over have done. 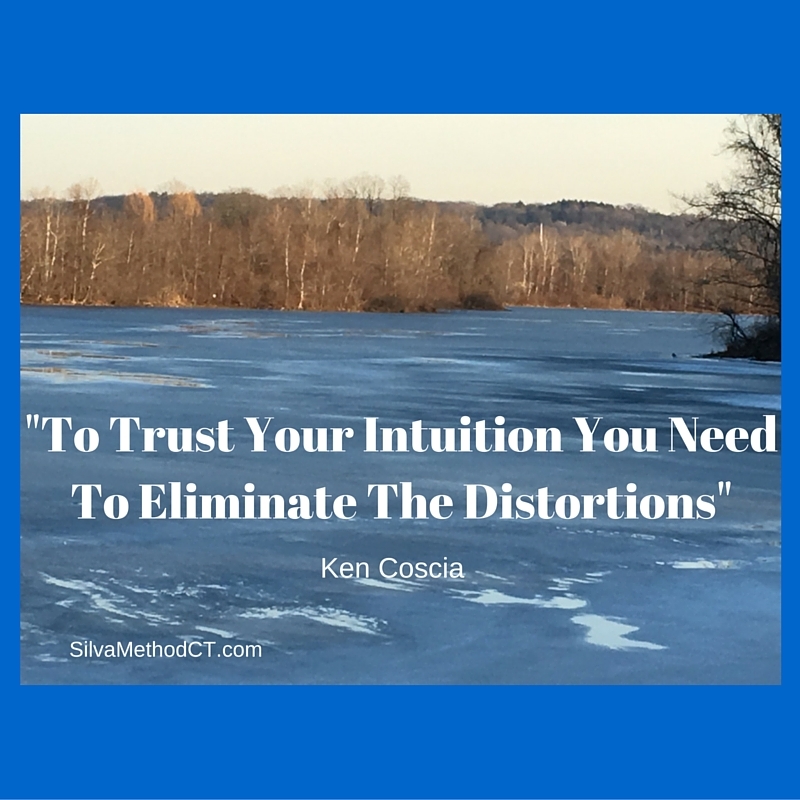 The Silva Intuition System Seminar is regularly scheduled with Ken Coscia in Boston, Chicago, and Connecticut. It is day 3 and 4 of the 4-Day Immersion Experience. Seating is limited in each location to the first 24 to register so that you get undivided attention. So Act Now, Make the Time, Select a Date from the Schedule and the Process begins.